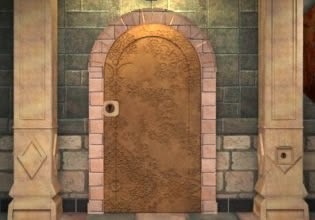 Haunted Temple Escape is another high quality point and click escape game created by Flash512. Examine each view of temple, search for objects and solve puzzles to escape. Good luck!